We have had a number or inquiries recently asking if we repair and service laser power supplies. The answer is yes. We just finished repairing this Spectra Physics model 263—C06 this week. 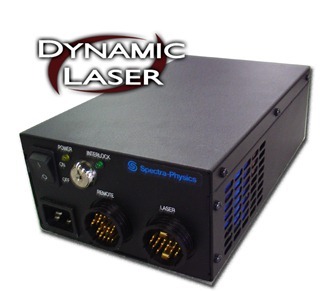 Contact us anytime for more information regarding any of our services including laser power supply repairs.